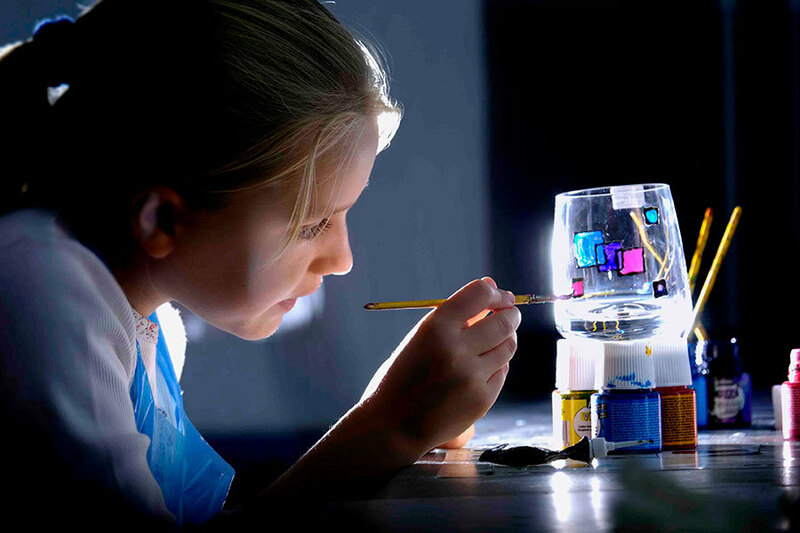 Attached to the working factory, our visitor centre gives you a unique insight into the world of glass making and the story of Dartington Crystal. 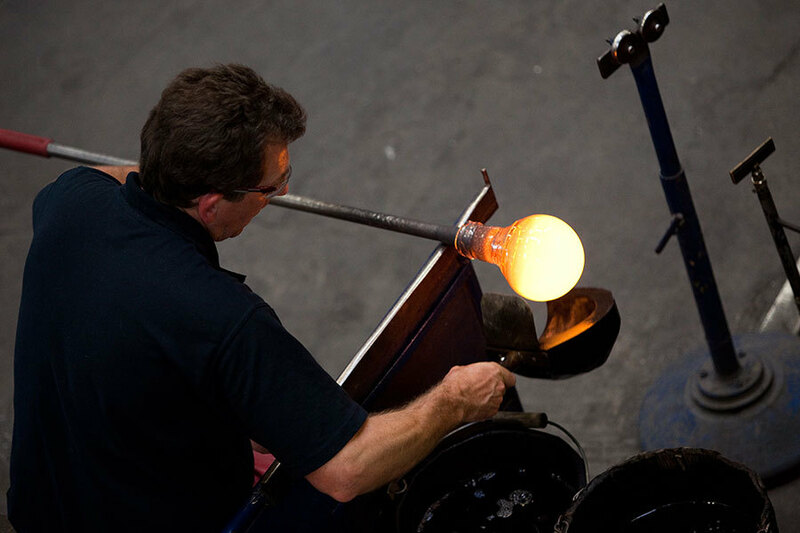 Watch carefully as our craftsmen work together to transform hot molten crystal into elegant shapes, perfecting an art 3000 years in the making! 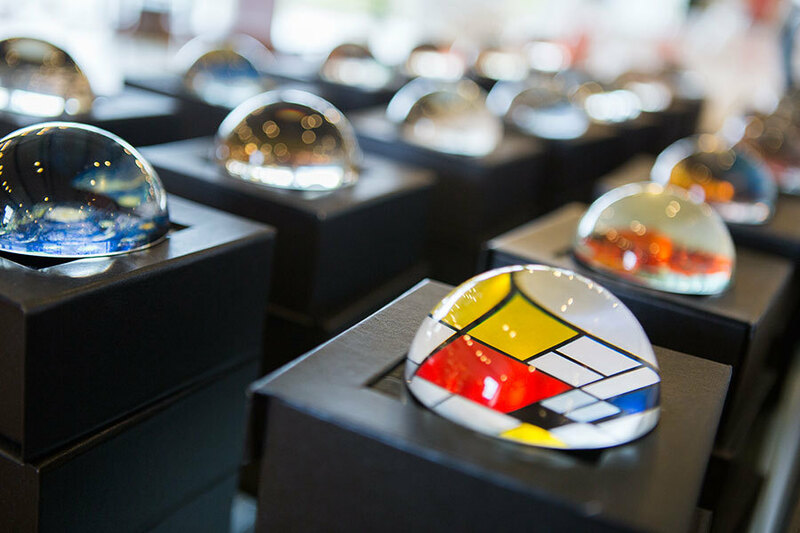 Take home a reminder of your visit: both adults and children can get involved in the hands-on Glass Art Activities Area, and our Crystal Shop has an extensive range of superb Dartington Crystal made just a few feet away.